View cart “Year Three – Ballet” has been added to your cart. 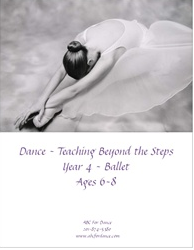 A great continuation of the material from Year One for dancers aged 4-5. Year Two builds on the material from Year One without repeating any of the exercises. The Story Time exercises are replaced with movement / creativity explorations based on different pieces of music. 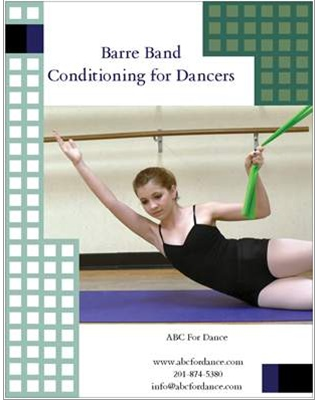 Activity Sheets coordinate with over 40 of the exercises to reinforce the material taught in class. Exercises are divided into the following categories: Learning Skills, Anatomy, Jazz, Ballet, Locomotor Movement, Creative Movement, Qualities of Movement, Musicality, Social Dance and Seasonal / Holiday. ($80) This is a downloadable pdf.